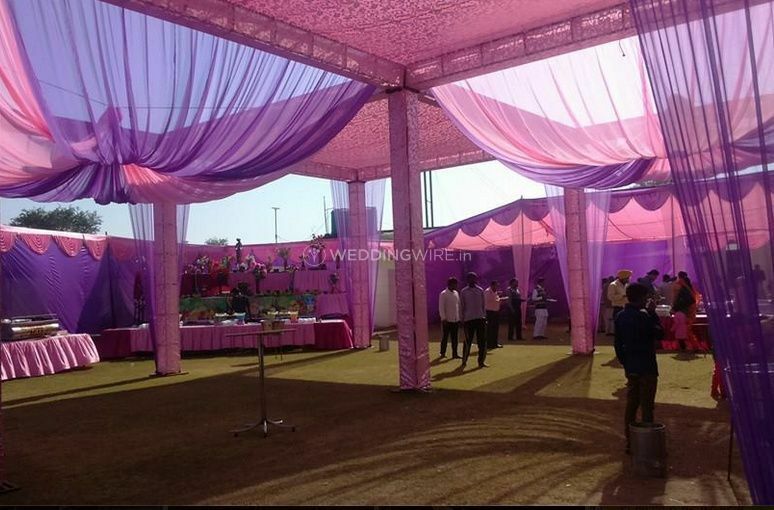 Raj Tent House ARE YOU A VENDOR? 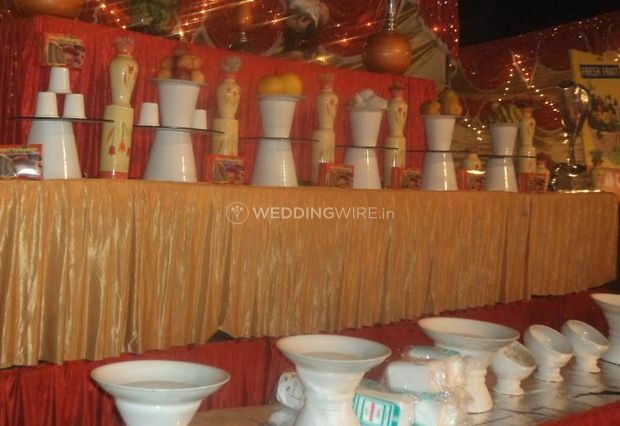 When you think of great wedding decorations, you think of Raj Tent House. 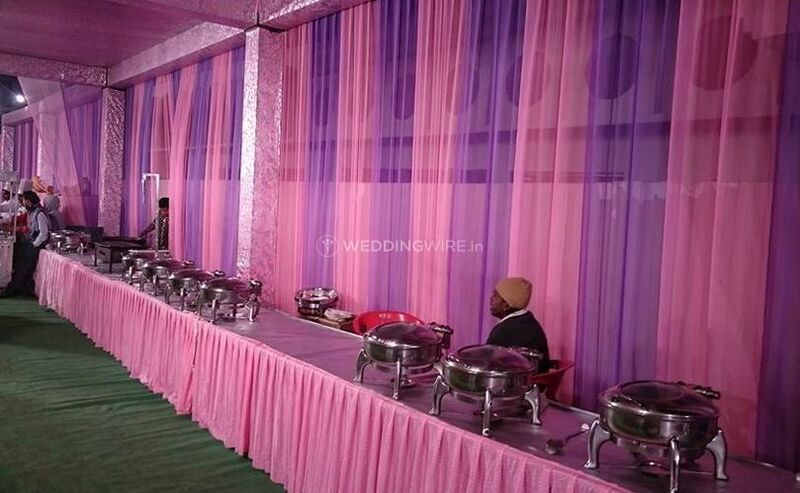 It is a Ferozpur-based company with excellent services and products to create any desired theme or decor according to the wishes of its clients. 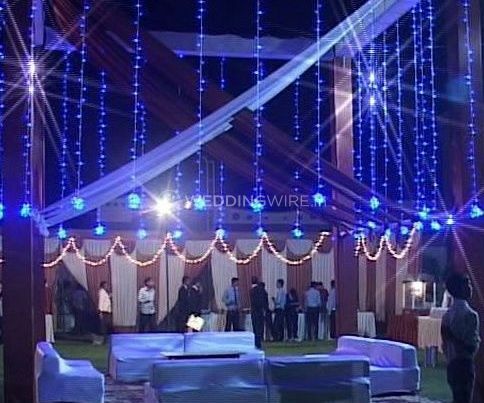 You dreamed of your wedding venue as a magical place and Raj Tent House is here to fulfil all your fantasies with the best of service completely suited to your budget. 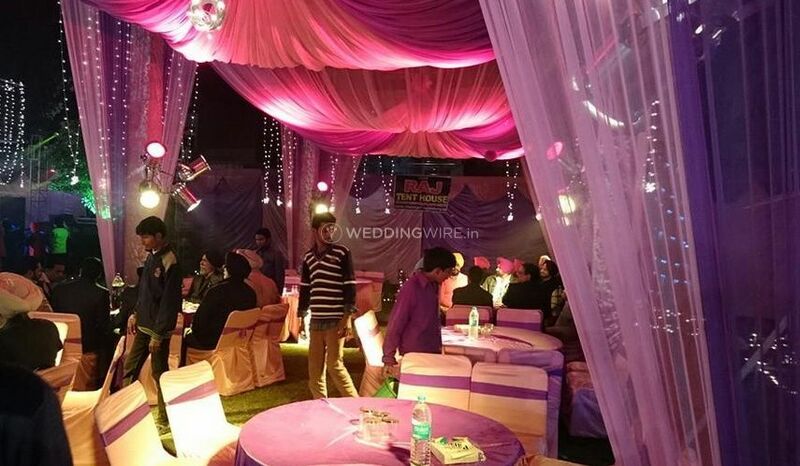 Raj Tent House, is a well-known name in wedding decorations, solely because of its quality of service and its wide network of the best vendors. 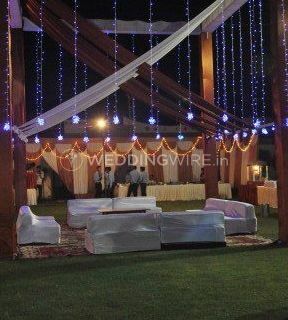 From lighting to seating arrangements to floral mandaps, the customer's wish is its command! 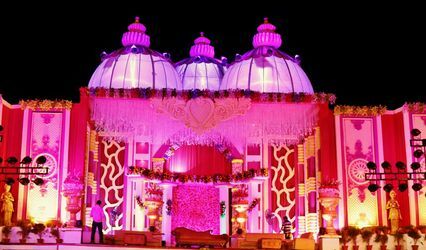 Raj Tent House offers different ideas and colour palettes, to give a new dimension to the whole wedding ceremony. 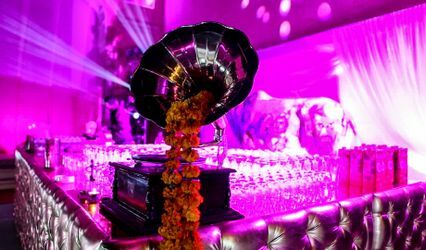 It always welcomes your suggestions and ideas for you wedding venue. 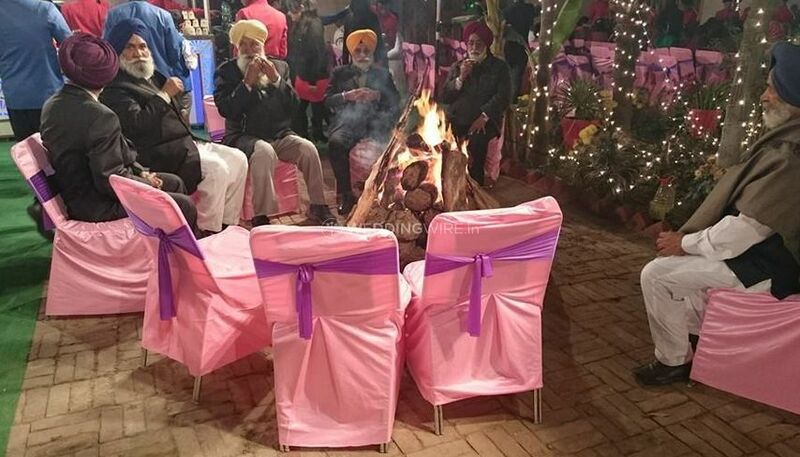 Your vision will come to reality with the talented hands and brilliant ideas of the artisans of Raj Tent House. 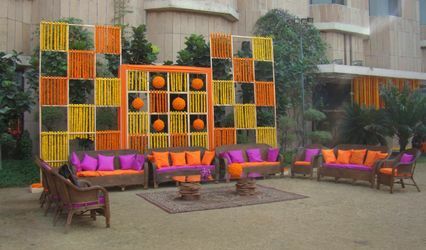 Any idea and style is attainable, thanks to the talented artisans and designers of Raj Tent House.